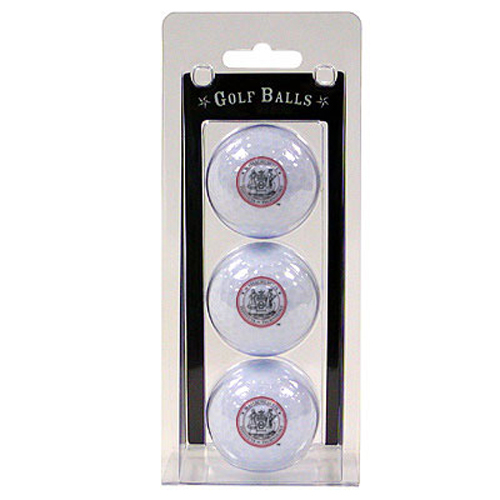 Show off your fan support with this 3 pack of golf balls. 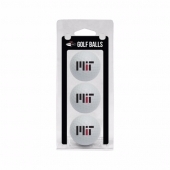 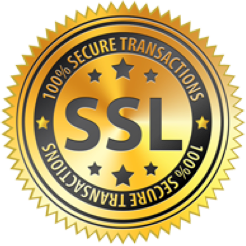 Choose between the MIT seal design or MIT contemporary logo. 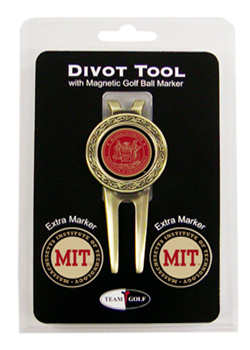 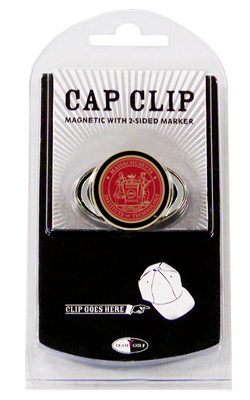 A great gift idea for that special golfer in your life!